Helping our clients achieve TAX SAVINGS, one activity at a time. Did you know Research & Development expenses for your business may qualify as a nonrefundable tax credit? If your company performs any of the following activities, such as, developing a new product, building prototypes, solving a product or process issue, improving a process, providing engineering services, or developing software, you may qualify for the R&D Credit, directly reducing the amount of tax owed to the Internal Revenue Service. Research & Development can occur at any level inside an organization and is often overlooked from an accounting perspective. This credit is available to organizations operating in a wide range of industries, providing a significant opportunity for savings to be passed back into your business for continuation of growth and strategic development. >> While the calculations and qualifications can be rather complex, our professionals are passionate about helping you take advantage of incentives that directly impact your bottom line. 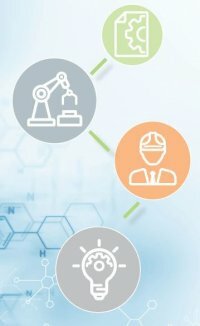 Download our Research and Development (R&D) Tax Credit Services brochure here. 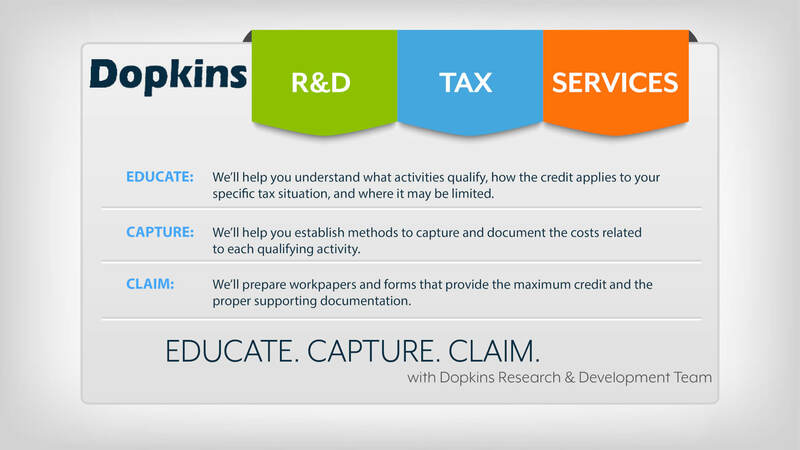 Recognizing the underutilization of this tax credit, the Dopkins R&D tax team has put together a program that accomplishes three tasks: EDUCATE, CAPTURE and CLAIM. We use our knowledge to work directly with your team, maximizing the credit based on your company’s unique activities. THE PROCESS: HOW DOES AN ACTIVITY QUALIFY? 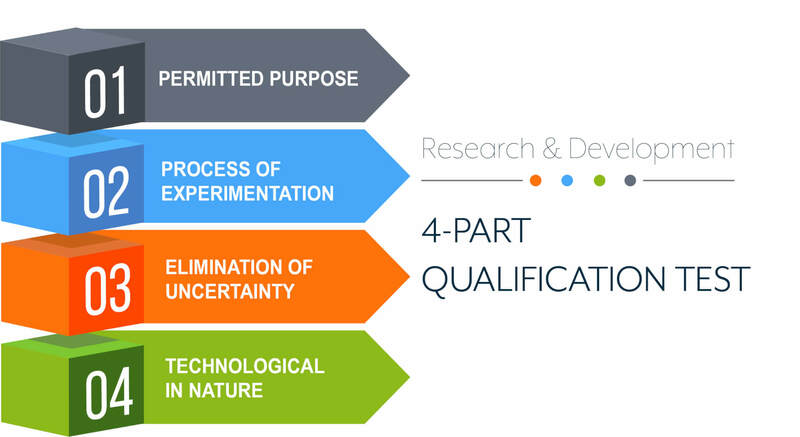 A four-part test helps to determine qualified R&D activity. Can we reach our goal? How are we going to reach our goal? 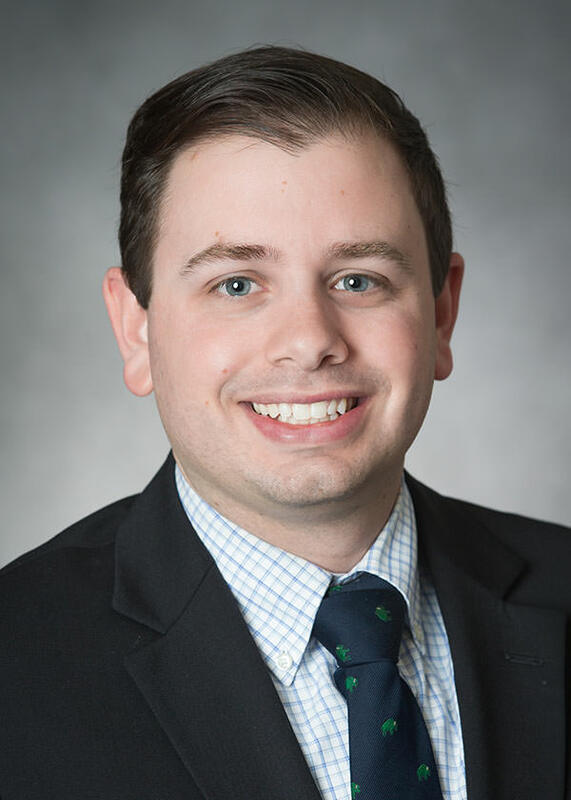 For more information, please contact Eric Soro, CPA at esoro@dopkins.com or a member of the Dopkins Research & Development Tax team. R&D Tax Credits for the Craft Beverage Industry: The Ice Cream Truck is coming!